If you are considering a property refurbishment in the Bury area or anywhere around Manchester and the North West then make sure you talk to the team at Convert Your Property. Whether you are looking at updating your own home, completing a refurbishment of a property for resale or upgrading a house for future rental use, we have the experience, knowledge, skills and team to help you achieve your goals. You may have seen our vans in the Bury area where we have completed a number of property refurbishments, from extra rooms via house extensions to adding dorma windows to make the most of your home’s roof space. 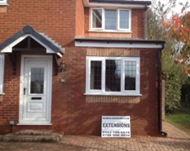 Take a look at some of our case studies to see how Convert Your Property can improve your house. You will see some images of an extension in Bury amongst these. Here is what the customer had to say about his Bury property refurbishment. What else do you get from Convert Your Property? Obviously, the last bullet point is a bit tongue in cheek, but we have had customers tell us that their neighbours have popped round regular to gaze in admiration at the workmanship and progress on our property refurbishments. If you would like to find out more about how Convert Your Property can help with your property refurbishment in the Bury area then give us a call on 0161 766 6518 or 0796 806 4939. 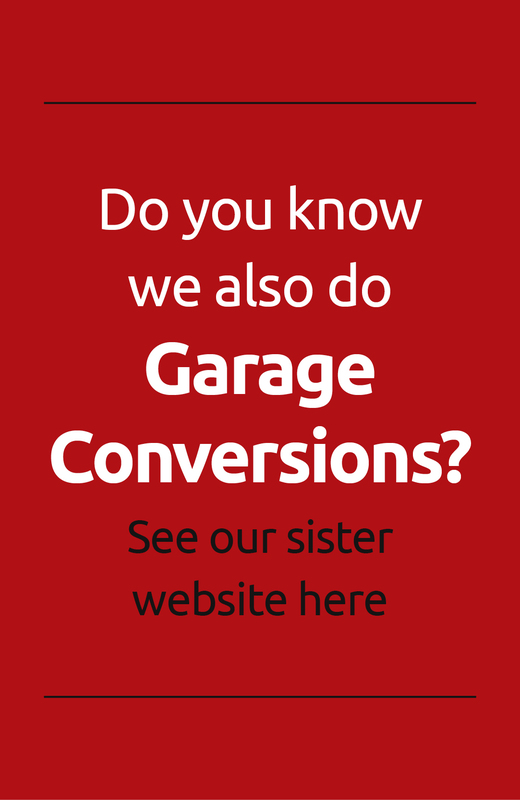 Alternatively, you can email us jim@convertyourproperty.co.uk. ← In Bolton and Considering a Loft Conversion?